The public has been warned to be on alert for an "invasive alien species" which has been reportedly spotted along the Royal Canal in Dublin. The rodent, called a coypu, was reportedly seen near the Ashtown area of the canal close to Castleknock. A coypu, is a large semi-aquatic rodent and can be up to a metre long and weigh up to 9kg. It has bright orange teeth and they can also carry a number of diseases harmful to humans and domestic animals. A spokesperson for the Department of Culture, Heritage and the Gaeltacht said the sighting along the Dublin canal was reported to them, but "as no photograph was submitted, this remains an unconfirmed sighting". "Confirmed breeding of coypu in the wild has only been reported from one location - outside Cork city in 2017/2018. 10 animals were removed from that location. They were trapped in cages and dispatched humanely. The corpses are undergoing genetic testing in UCC in an attempt to identify the origins of the animals." 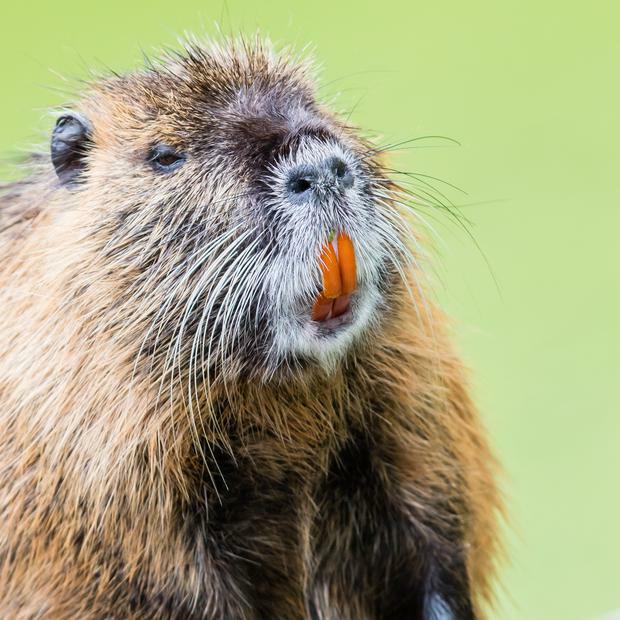 The Department said that the coypu is "a listed invasive alien species" which causes damage to drainage ditches, canal banks and flood defences. Ireland is obliged under the EU Regulations on Invasive Species to eradicate this species from the wild.